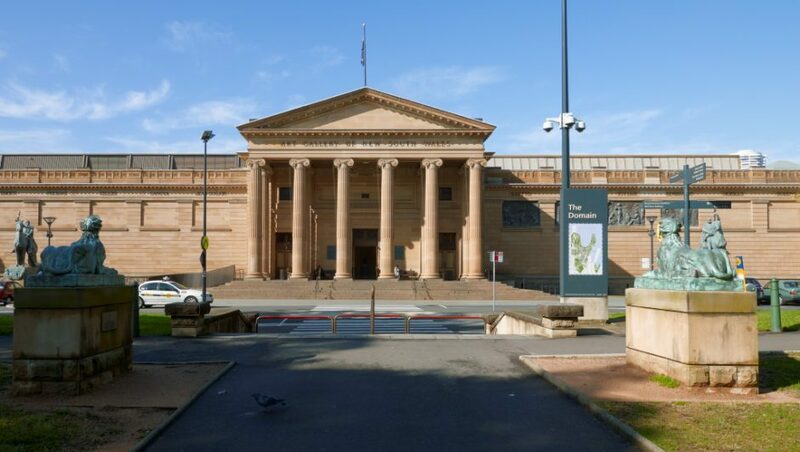 Established in 1871, the Art Gallery of NSW is one of Australia’s leading art museums. 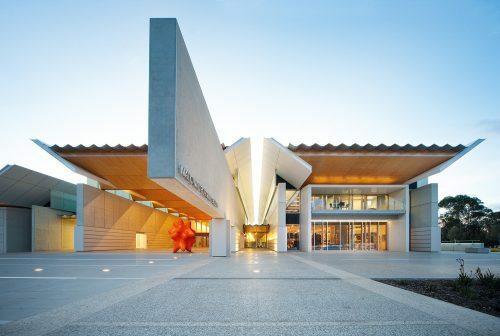 Over one million visitors a year enjoy the Gallery’s collection of Australian, Aboriginal, European, Asian and contemporary art. Located within beautiful parklands overlooking Sydney Harbour and only 15 minutes walk from the city centre. Admission to the Gallery is free, and so are our permanent galleries and most exhibitions and events. Every day 10am to 5pm. On Wednesdays until 10pm. Closed Christmas Day and Good Friday. 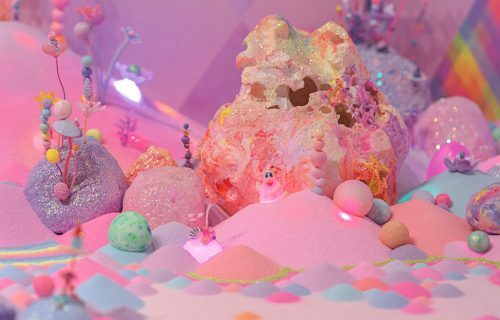 Like the fabled gingerbread house, Pip & Pop’s dream-bright saccharine creations are darker than they first appear. 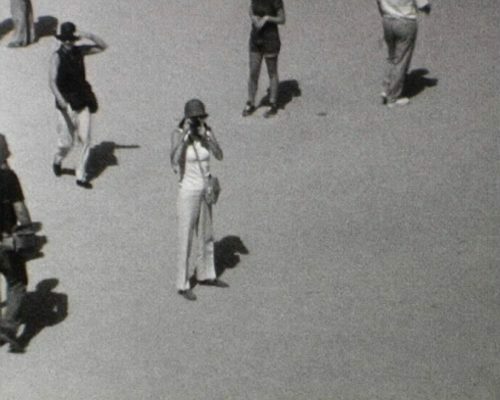 Grandmothers and granddaughters, poetic perceptions, mango pickles, scenes from the everyday and the persistence of memories: these are the themes currently circulating across four exhibitions at the Centre for Contemporary Photography.